The former NYC mayor is weighing a 2020 presidential bid as a Democrat and sounding off. Billionaire businessman and former New York City Mayor Michael Bloomberg, who is considering a bid for the Democratic Party's 2020 presidential nomination, praised the idea of a "Green New Deal" in New Hampshire on Tuesday but cautioned against Democrats making a "pie in the sky" proposal. A major environmental activist who has spent years and millions of his own fortune on combating climate change, Bloomberg spoke at length about the plan — which has been promoted extensively by progressive firebrands in recent months — during a speech before the New Hampshire Institute of Politics at St. Anselm College. Saying it's "been great to see so many fellow Democrats embrace the idea of a Green New Deal," which has "become fashionable," Bloomberg said "it's time as a party that we started putting some meat on the bone and laying out exactly what a Green New Deal should include, and I believe that that plan should be bold and ambitious and, most importantly, achievable." “I'm a little bit tired of listening to things that are pie in the sky, that we never are going to pass, are never going to afford," he said. "I think it's just disingenuous to promote those things. You've got to do something that's practical." 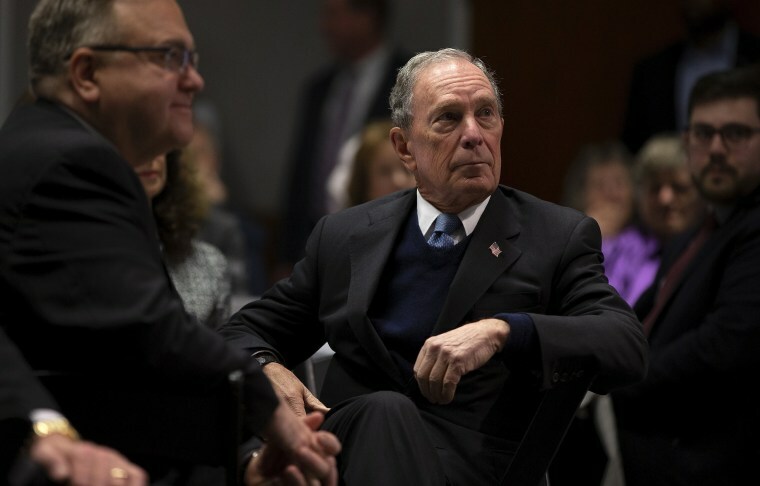 Bloomberg also was sharply critical of President Donald Trump's handling of climate change, saying that "he failed at business and now I think it's fair to say he is failing at government." Speaking with reporters after a second New Hampshire event, Bloomberg was asked about the wealth tax proposed by Sen. Elizabeth Warren, D-Mass. He said the presidential contender's plan was potentially unconstitutional, and compared it to socialism. "It's called Venezuela," he added. In laying out some basic principles of what he believes the Green New Deal must embrace, Bloomberg said it must include "a plan for major and comprehensive investment to create jobs and increase economic growth in coal regions and other areas ... where their economy is tied to fossil fuels," transitioning away from the fossil fuels to clean energy sources "as quickly as possible" and helping state and local governments "take more action." 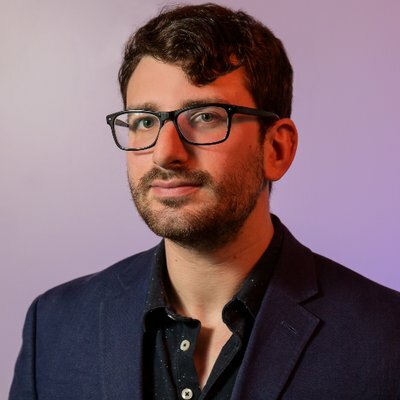 "I've already begun working on putting together the details of what I believe is a Green New Deal, what it should look like," he said. "And whether I run for president or not, I will work to ensure that fighting climate change and spurring economic development in areas that have depended on fossil fuels is a top priority for the Democratic nominee."